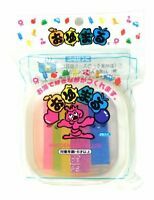 Flamingo tile mold plastic travertine tile mould 6" x 6" x 1/3"
Thistle plastic travertine tile mold 6" x 6" x 1/3"
gostatue has no other items for sale. 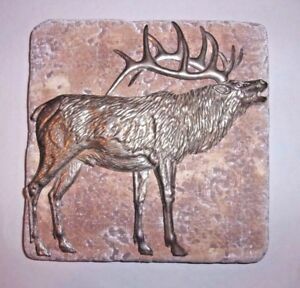 Details about Elk Travertine tile mold plastic mold mould 6" x 6" x 1/3"
Elk Travertine tile mold plastic mold mould 6" x 6" x 1/3"
Free shipping on all eligible items from gostatue, when you use the cart to make your purchase. $1.50 shipping for each additional eligible item you buy from gostatue, when you use the cart to make your purchase. Sales tax may apply when shipping to: AR(8.0%), IL(8.75%), IA*, MN*, WA*. All sales are final unless we find an item to be defective.